About | Home Wise! Family Smart! 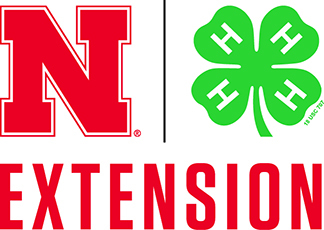 Nebraska Extension in Lancaster County is your link to land-grant university research-based information. This connection to the people’s university increases Nebraska’s economic well being and quality of life in so many ways. The Web site is available 24/7/365 at http://lancaster.unl.edu.